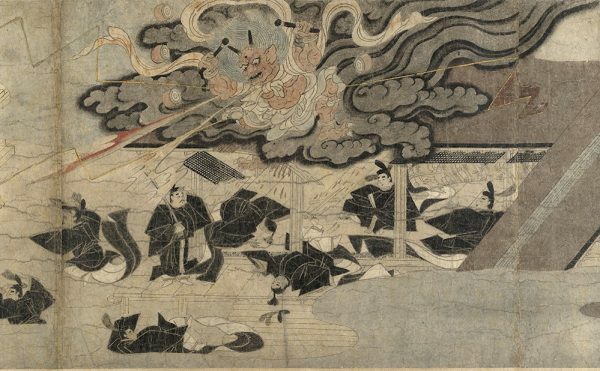 It’s not clear what sort of dreaming is going on: are we being told of an actual dream, where a missing poem is an elusive charmed object, or of the poet’s conscious aim to fashion the lines that would give his companion some relief? (There’s a nice deadpan joke submerged here: a poet actually wants to put his auditor to sleep.) The border separating the poet’s dream-world and waking hours is obscured, characteristically for O’Brien, who inhabits his poems as an inveterate sleeper and dreamer. Elsewhere in Avenue he writes of an explicit blurring of realms: “Membrane of sleep / through which he sifts, / back and forth, no / longer knows on / which side he dreams.” Because we all know this hazy pre-dawn confusion, O’Brien offers a kind of open-access mysticism in collapsing such a boundary; there’s a faint echo of Keats’ excited gasp at the close of “Ode to a Nightingale,” “Do I wake or sleep?” but in a subdued key, with the experience grounded in a state of the body, available to anyone. For O’Brien the poet’s work is to particularize his condition with traces of his consciousness, to account for the tasks and glimmerings of “its / thousand errands” in an oblique revelation of self. Through the web of the mind, that “place where / things happen that / make him want to notice them,” the world is disclosed. Now in his seventies, O’Brien has long been writing in a fragmentary, less-is-more idiom, but Avenue is nearly a limit case of his aesthetic. 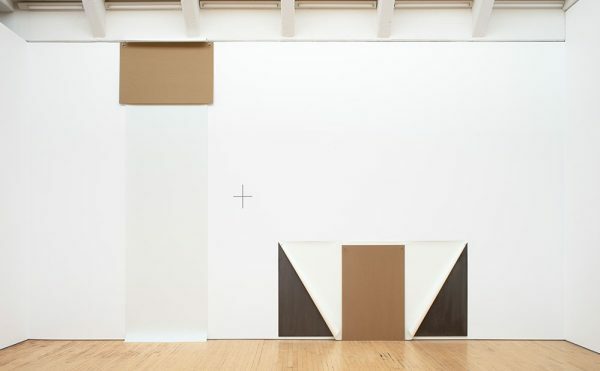 Each of its fifty-two pages contain what one might consider an untitled poem distinct from the others, though these join together, like a long row of buildings, as separable pieces linked in a loose-knit unity, and in thematic and formal dialogue. The zoning restrictions are severe: no page has more than sixteen lines on it, and I doubt there’s a line in the book more than eight syllables long. The accumulation of short phrases create a rhythmic structure, a palpable pattering, seemingly aligned with the poet’s breathing. The strictures of brevity find a parallel in O’Brien’s treatment of New York City, the place that has anchored his poetry since he moved there in the late 1950s. The city seeps through the pores of the poem (though for a book entitled Avenue the countryside and seaside are prominent too) but the shards of metropolitan life come through in a less fractured way than in his earlier books. Transcription of overheard speech has been one of his poetry’s trademarks, most notably in Conversations at the West End 1966–1974 and as recently as his previous collection Sleeping and Waking (2007). Not so in Avenue, where there are no direct quotations and even the gleanings from his walks seem to resist much elaboration. It’s as if what he sees and takes in are also projections of consciousnes, of a mind that gravitates toward the fleeting and marginal. A deliveryman speeds away on his bike, light flashes from copper on a rooftop, a box marked “bad idea” is left out for the trash, a “cowboy Narcissus” intent on his cell phone is bathed in the device’s glow: such sightings might happen at any time. More than simply discrete events, they serve as elements of a recurrent climate of urban feeling, shaped by the poet’s habits of being. 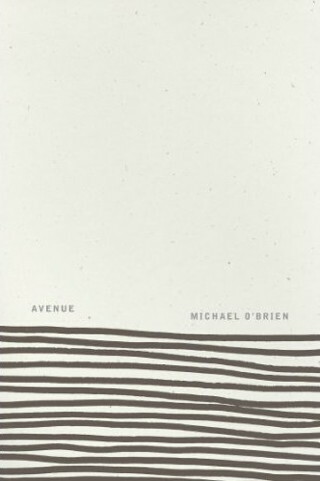 Michael O’Brien’s Avenue (Flood Editions) is available at Flood Editions and other online booksellers.